Sunday Services: 9a.m. | 10:30a.m. 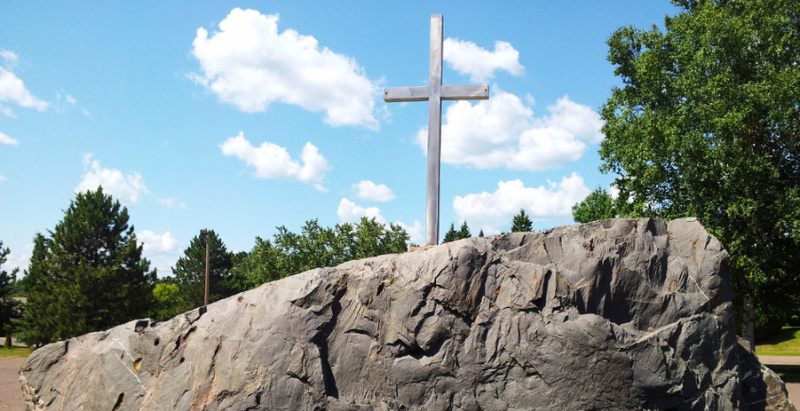 At Our Redeemer Lutheran Church and Preschool, Cloquet, Minn., we strive to connect and become passionately engaged followers of Christ. Whether you're new to the faith or a long-time believer you are welcome to our community. Sunday School takes place during contemporary service Sept. - May.